In an increasingly security-conscious world, IT buyers must carefully consider security features during server selection. 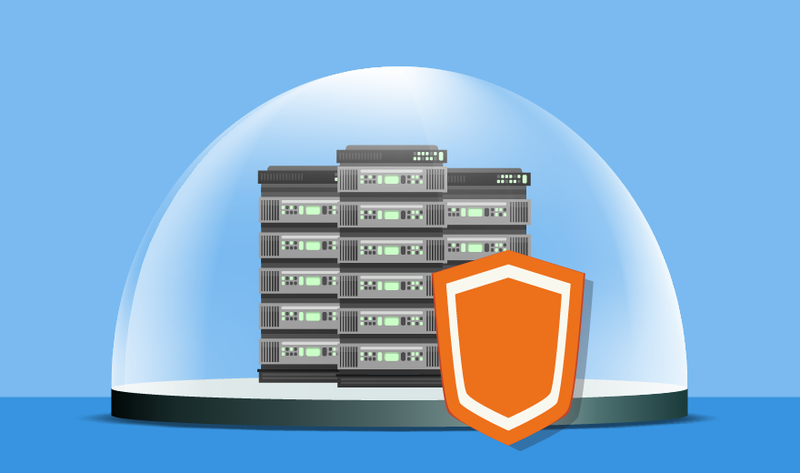 Different servers offer a variety of security features, including ones that enable detection, protection and recovery. For example, admins can boost the security of servers with hardware validation that uses cryptographic signatures to check that only valid drivers and firmware are in place. Vendors also offer native data encryption that can safeguard data on the move and at rest. Other servers offer the detection of unexpected and unauthorized changes to firmware or configurations. They can even lock themselves down to block these changes, alert admins and log these events. Admins can then use these logs to analyze potential security problems, vulnerabilities and threats. If a security breach does occur, some servers are equipped with recovery features that may enable them to restore firmware to a previous state after the server detects a compromise, for example. Others can do the same for an OS or wipe all the configuration settings when necessary. The security of servers is becoming a more prominent consideration as criminals skip past obvious targets and aim for the relatively vulnerable target of server firmware. Server firmware's growing complexity makes it a worthwhile target for attackers who want to avoid detection. For instance, a corrupted BIOS update, downloaded uncritically, can offer an easy path into a network. Security is likely to grow as a feature consideration for server buyers. How do security problems affect your hardware purchases?